It is not a secret that I love to shop. What you may or may not know is that I am both thrifty and a splurger. I LOVE a good deal. Saving money AND getting items I LOVE makes me giddy – which is the primary reason I love the Nordstrom Anniversary sale. I think it is important to have a mix of styles and quality in your closet. It is ok to have a favorite maxi dress that cost $25 four years ago and is still a go-to dress, but I also recommend owning pieces that require an investment, will last a long time and ones you have every intention of wearing over and over again. Yet another reason I love the Nordstrom Anniversary Sale. I always find items that will be staples in my closet for less than $40 AND items worth the splurge. Now, naturally there are a lot of items that will be great for the Fall showing up – which requires me to mentally move from tank tops, flip flops and summer dresses to boots, booties and sweaters. This is a wrap up of my favorite finds (so far!). I will update if anything else strikes me as I continue to search. I admit – I am completely obsessed with boots (nothing new) and booties. I have been HUNTING for a neutral peek-a-boo like the Kentvi one you see above since last year. I finally found it. In love with this style because they can accompany a casual jeans look or be worn with a dress. I feel the same way about the White Marc Fisher Bootie – wear it with a dark denim skinny jean or round out a fall look with a summer feel. I admit – you know how I was talking about pieces worthy of investment? The Stuart Weitzman Ruched Caramel Boots are just that one. Over jeans. With a longer dress. With a suede skirt or above the knee dress. A little black tee is always a solid staple – and this one is JUST LESS THAN $12. Also a solid addition to any Fall wardrobe, a sweater with a little bit of sass ($51 with the sale) and a thermal that you can throw on with jeans or leggings. And, in my world, dresses are a must. As I’m getting ready to head to London and Paris with my girl – I’m looking for comfort AND style – dresses I can dress up with booties and dress down with tennies and a denim jacket. This Ruched Ribbed Dress definitely qualifies. While this navy wrap dress feels a bit fanicer, I’m committed to making it versatile. And for the love of everything – do not pass over this cardigan. It is like slipping into clouds. It will also be coming with me on my upcoming travels. Here’s the thing – these Nordstrom Anniversary Sale items SELL OUT. I know because I waited last year and DID NOT get the items I wanted. So many of these will jump in price by 30-45% at the end of the sale. 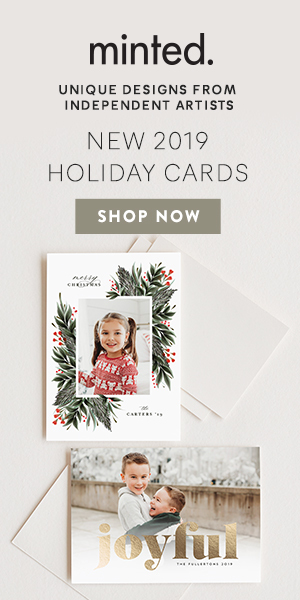 If you happen to be a Nordstrom Credit Card holder – keep in mind you have early access….yuo can buy now through July 19th. The sale opens officially to the public from July 20th-August 5th. 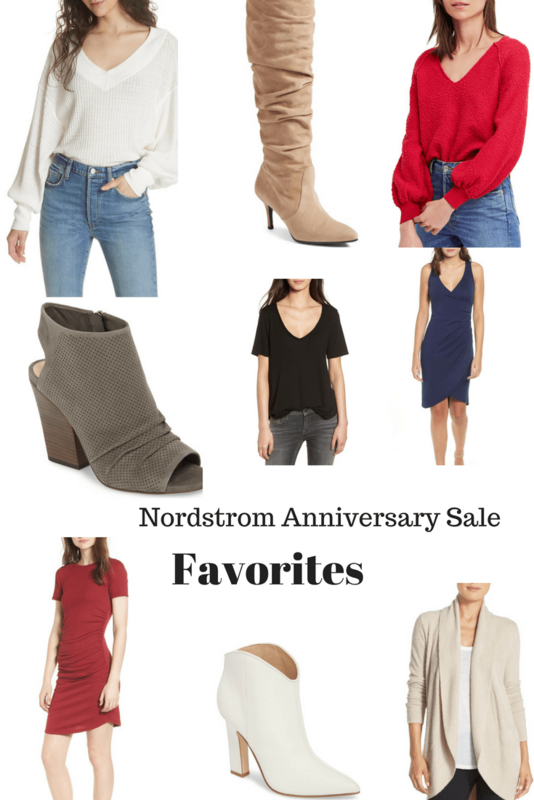 Happy Nordstrom Anniversary Sale Shopping! Disclosure: Some of the links on this site are affiliate links – in simple terms, that means at no additional cost to you, Pretty Extraordinary may earn a small commission if you click through and make a purchase. Thank you, as always, for supporting us.